It’s official; according to their label Sony, Rüfüs Du Sol is the new local name for the band formerly known as Rüfüs. And they’re back armed with a new single. 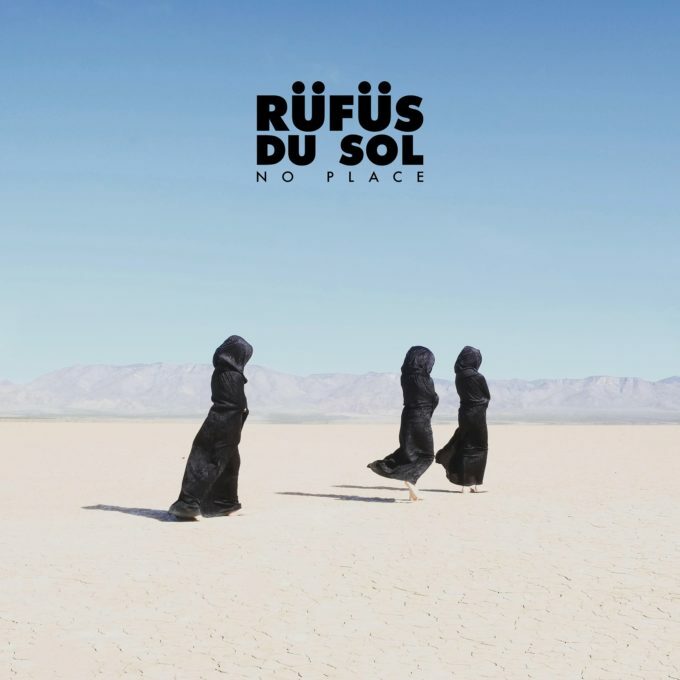 The band played under both names in recent years, but until now Rüfüs Du Sol has been their US moniker (not wishing to clash with another band named Rufus Stateside). To avoid any further confusion – and having to come up with two different sets of artwork for their music releases, they’ve now confirmed that they’ll also be known as Rüfüs Du Sol here in Australia from here on in. According to Sony, they’ve been hard at work over the past year in California, crafting the material that will form their upcoming third album. “It feels like a new Rüfüs,” the boys say in a statement. “We are inspired by our new home out here, by the people we’ve met and the music we’ve heard along the way. We’ve got a refreshed sense of ambition and cannot wait to share our creation with the world. Released today, ‘No Place’ is the first single from it.